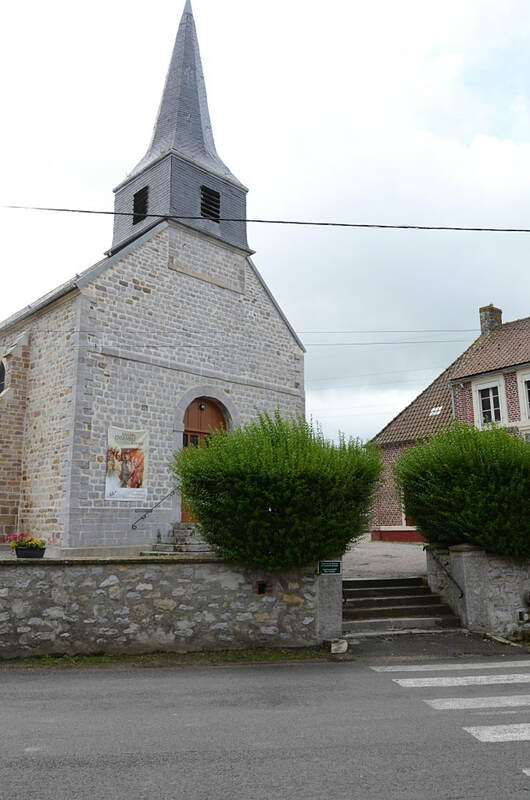 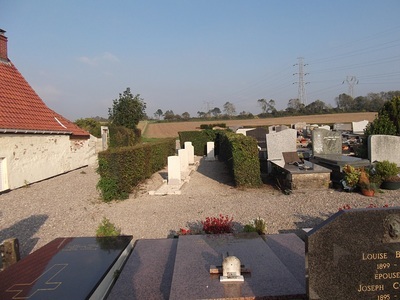 Hardinghen is a village and commune 18 kilometres north east of Boulogne-sur-Mer and 8 kilometres east of Marquise, a town on the N1 road to Calais. 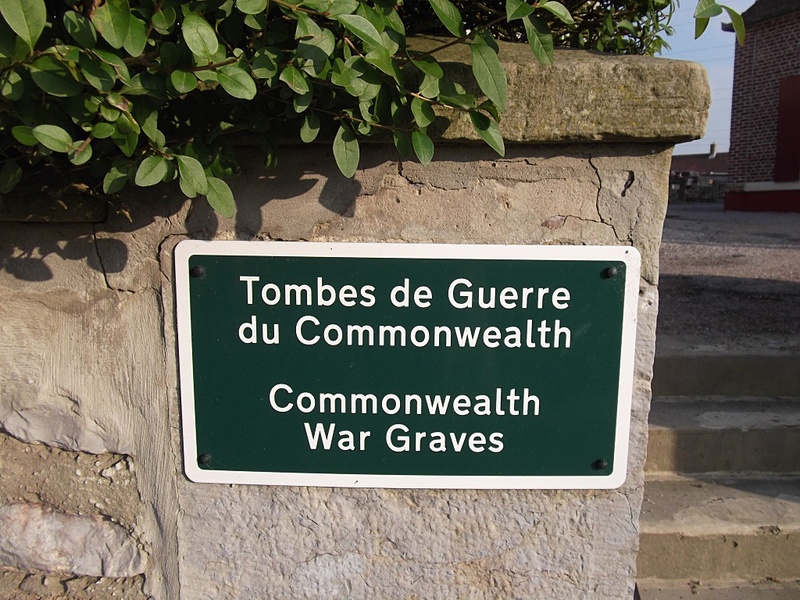 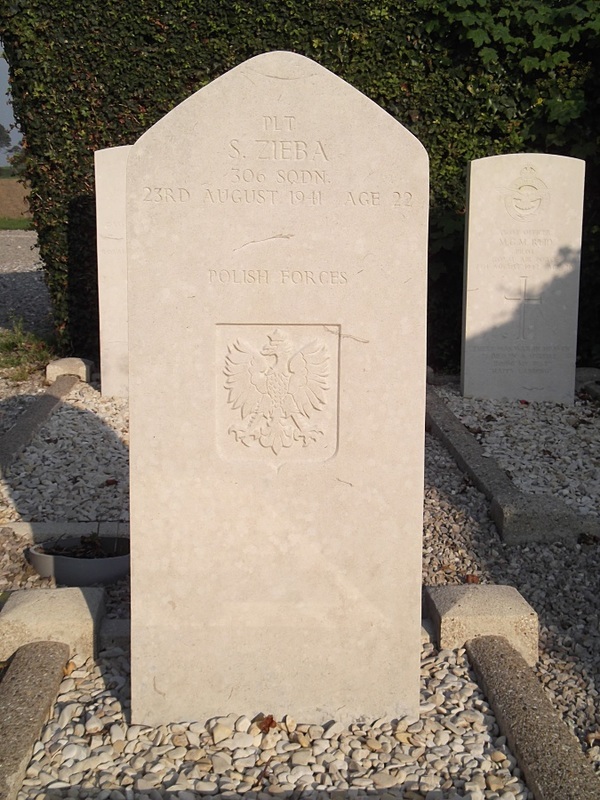 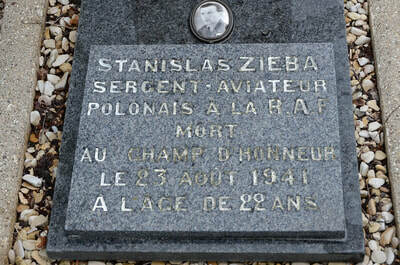 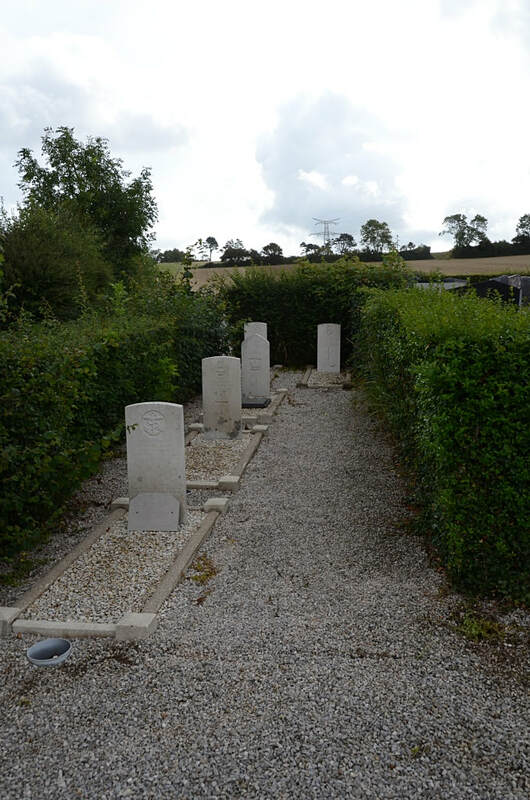 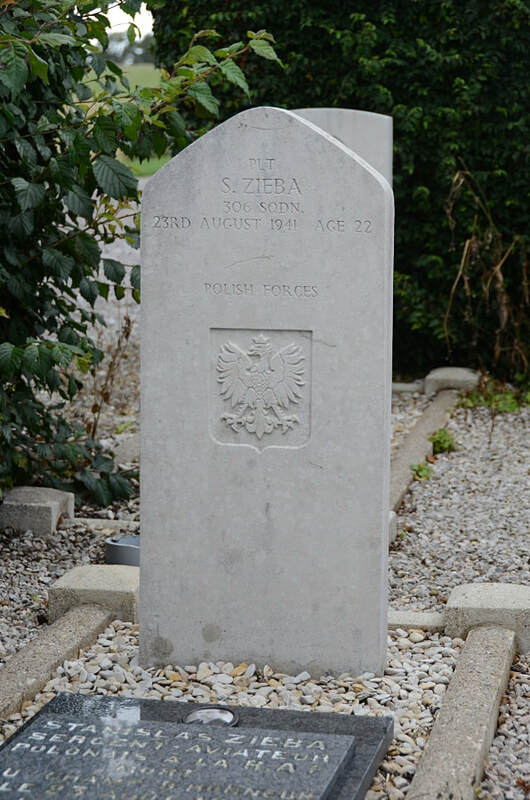 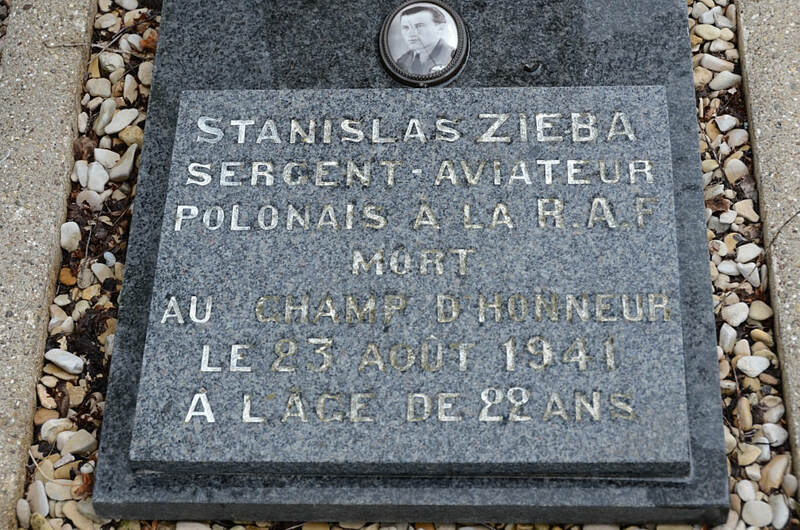 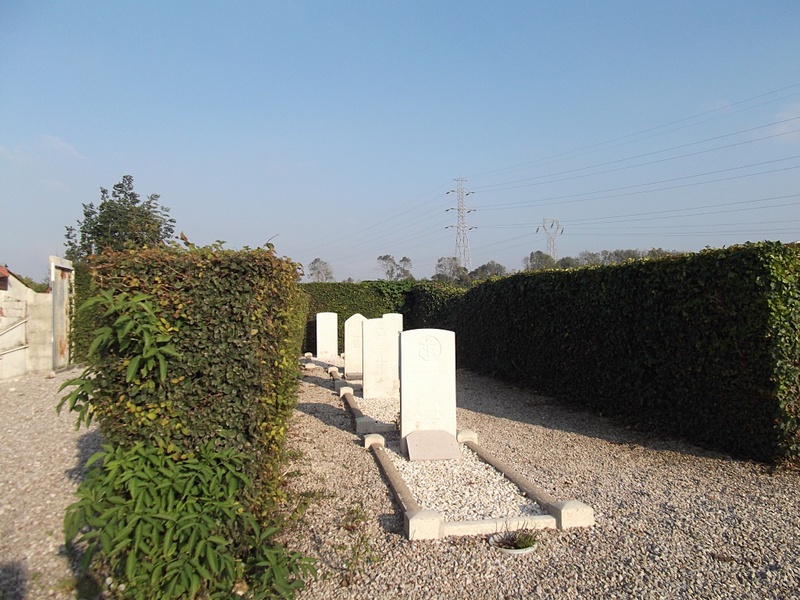 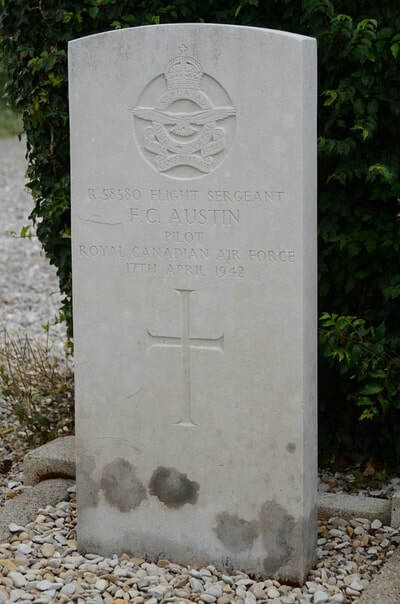 In the north-eastern corner of the churchyard are the graves of one sailor and two airmen from the United Kingdom, one Canadian airman and one Polish airman. 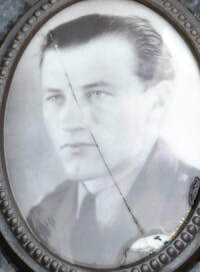 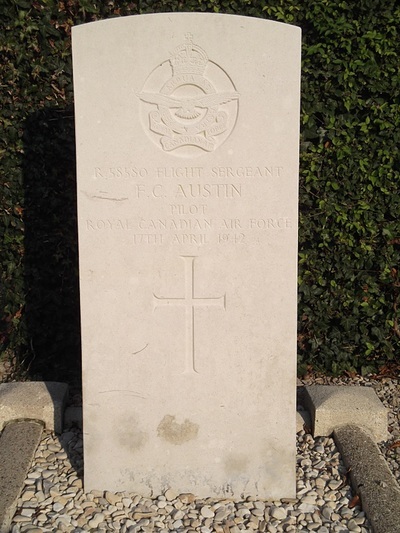 R/58580 Flight Sergeant Frederick Carleton Austin, Pilot in 121 Squadron, Royal Canadian Air Force, died 17th April 1942. 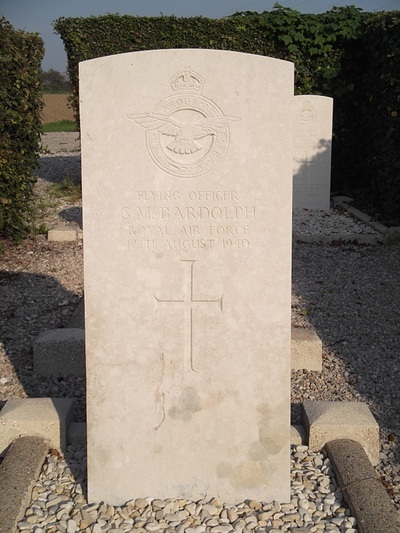 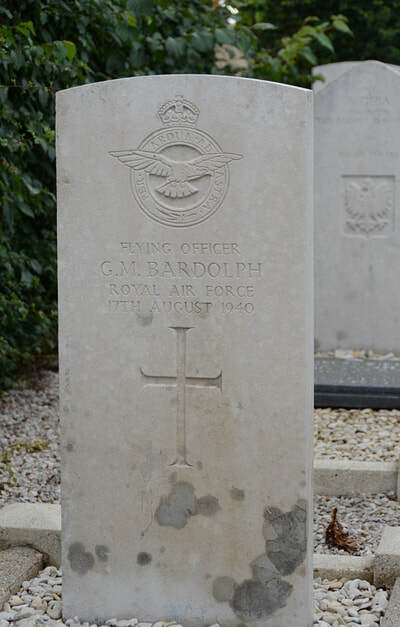 78695 Flying Officer George Malcolm Bardolph, 53 Squadron, Royal Air Force Volunteer Reserve, died 17th August 1940. 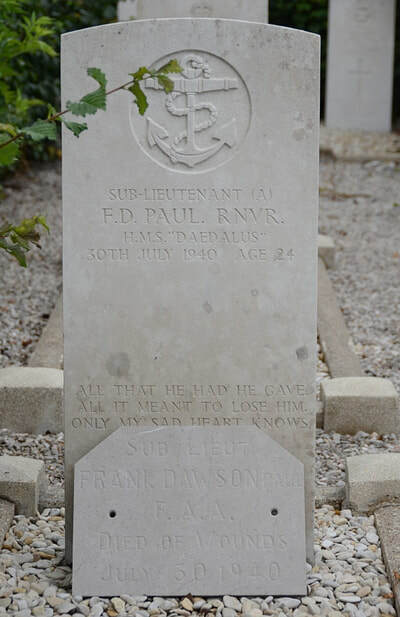 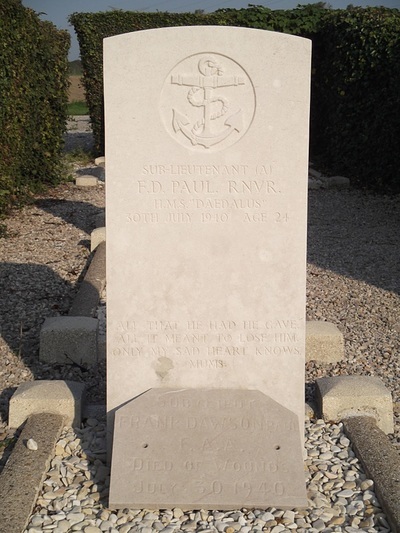 Sub-Lieutenant Frank Dawson Paul, H. M. S. Daedalus Royal Naval Volunteer Reserve attached to 64 Squadron, Royal Air Force, died 30th July 1940, aged 24. Son of Joseph Dawson Paul and Flavie Leonie Paul, of Chelsea, London. 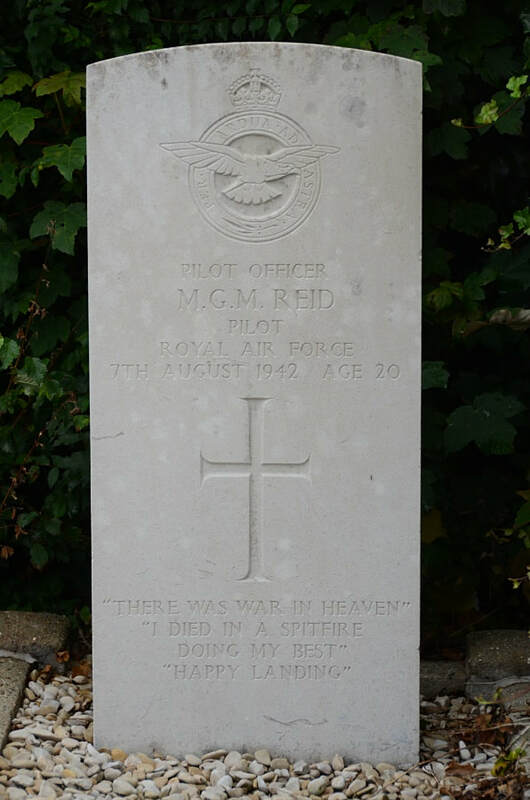 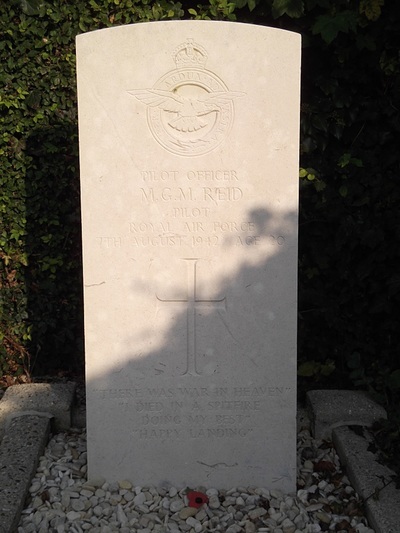 116060 Pilot Officer Michael Gordon Meston Reid, Pilot in 124 Squadron, Royal Air Force Volunteer Reserve, died 7th August 1942, aged 20. Son of Lt. Col. Charles Reid, D.S.O., formerly of the Gordon Highlanders, and Marjorie F. Reid, of Hampstead Heath, London.